Ergonomics promotes a holistic human centred approach; this theme naturally links the modules within the programme. ... There are modules designed to cover physical and psychological characteristics, ergonomics methods and wider systems issues. 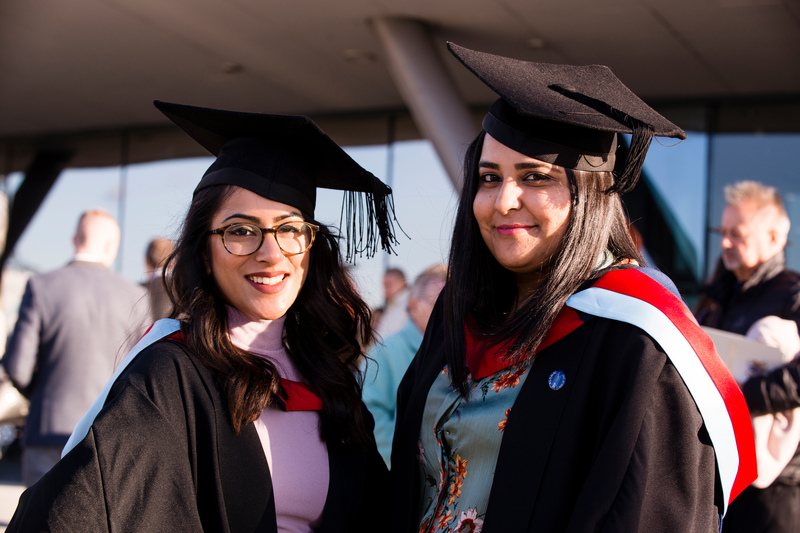 Find postgraduate, professional, and part-time courses to study at our Derby, Buxton and Chesterfield Campuses. Use our university course finder to get details of postgraduate degree courses including MA, MSc, and MBA, professional, masters and research courses. Filter by study option depending on whether you want to study full-time, part-time or online.